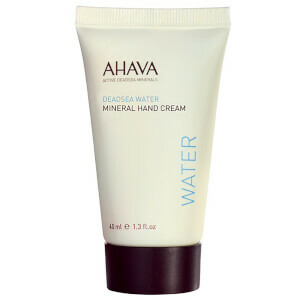 Deeply hydrate and pamper skin with the AHAVA Mineral Body Lotion; a fast-absorbing moisturiser that works to soften, smoothen and fragrance from top to toe. Fortified with the brand's Osmoter™ technology, the lightweight lotion synergises Dead Sea minerals, soothing Aloe Vera and antioxidant Witch Hazel to protect and condition the body without greasy residue. Skin is revitalised, refreshed and enveloped with a scent of Cactus and Pink Pepper.